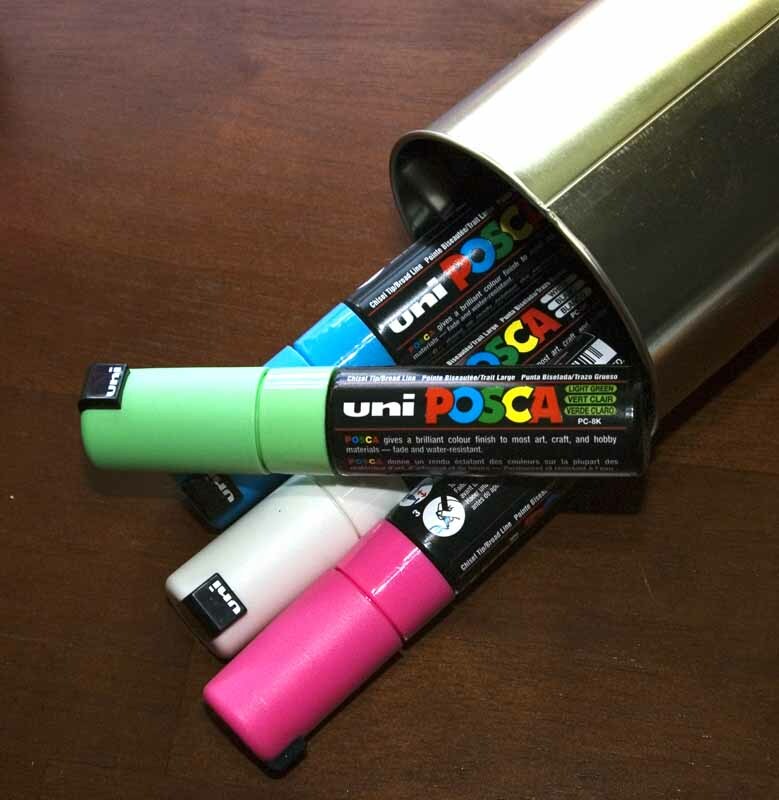 These Uni Posca markers are now available in the US in 29 colors. These 8mm wide chisel tip paint markers have superb coverage. When you are in the marker for a high-end paint marker, we are confident you’ll love this selection.